The day Randy Grim got a phone call from a St. Louis animal shelter worker pleading with him to take yet another unwanted dog to his no-kill shelter, he had no idea that the dog would change his entire life. The dog had survived a horrifying procedure still practiced in some animal shelters: "euthanasia" by carbon monoxide gas poisoning. 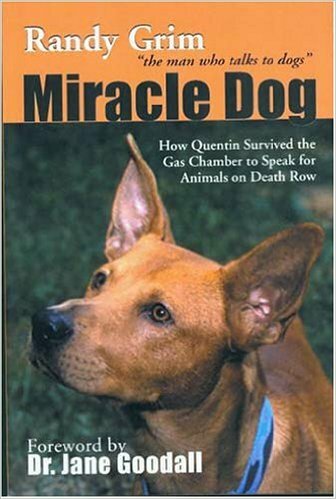 The account of Quentin's ordeal and the crusades Grim and Quentin have undertaken on behalf of abandoned animals is sobering, hilarious, and ultimately uplifting. Grim and Quentin have appeared on numerous television shows including Today Show, Animal Planet, It's a Miracle, CNN, MSNBC, CBS News, CBS Early Show, Access Hollywood and in People Magazine, National Geographic, Forbes and Guideposts. Go to any unpopulated or abandoned area in any given urban setting, and you'll find them. Thousands and thousands of wild dogs - abandoned to disease, starvation, and inevitable death - are leading short and brutal lives in the no-man's-land between domestication and wildness, byproducts of the human destitution around them. 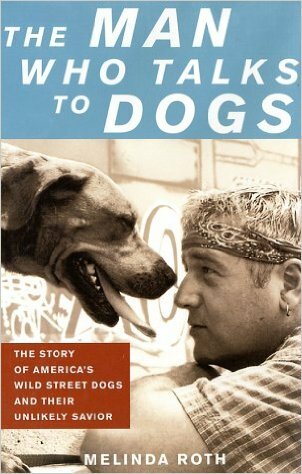 A lucky few are saved by dedicated rescuers, and Randy Grim has emerged as one of the country's leading dog saviors. After years of rescuing dogs on his own, he founded Stray Rescue of St. Louis, an organization dedicated to rescue and rehabilitation. These are dogs that belong to no one, the ones animal control experts can't catch and humane shelters won't deal with. They are stray or feral, either abandoned or born wild on the streets, which means they won't come near humans and statistically won't live past their second year. And their numbers are growing every day. 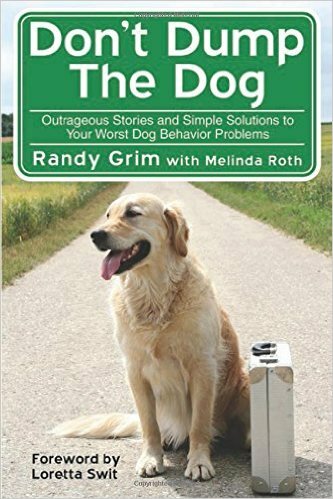 In ‘The Man Who Talks to Dogs’, journalist Melinda Roth narrates Grim's dramatic, inspiring efforts and tells the horrific and heartwarming stories of the dogs he saves, showing how this growing national health problem - controlled by no federal or local regulations - can no longer be ignored.